Connects a 3.3V device to a 5V system. 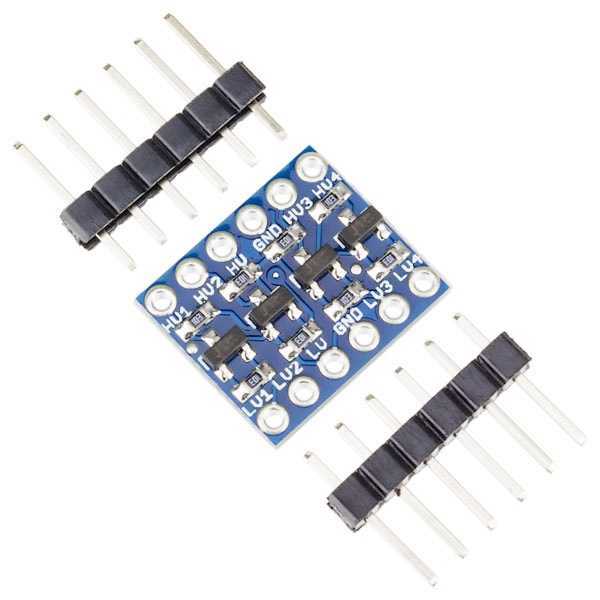 Steps down 5V signals to 3.3V AND steps up 3.3V to 5V simultaneously. Sets high and low voltages and step up and down on the same channel.